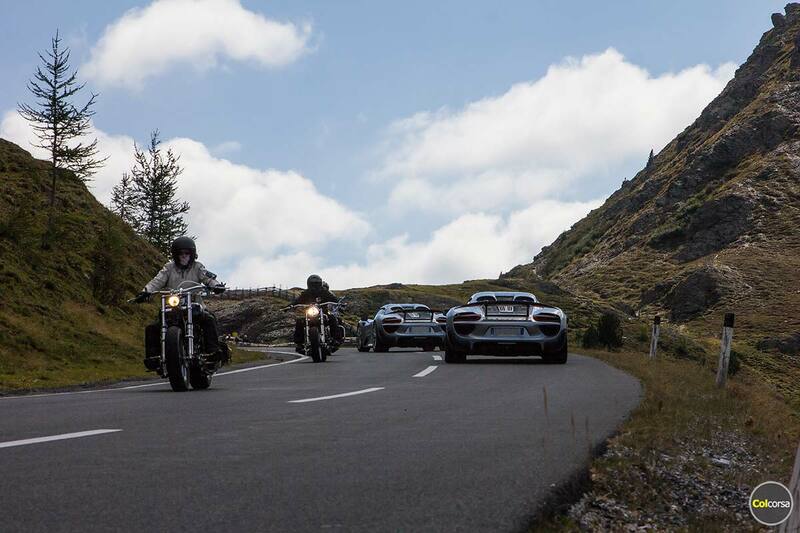 Nockalm Road in Austria is one of the greatest driving roads we have ever experienced. 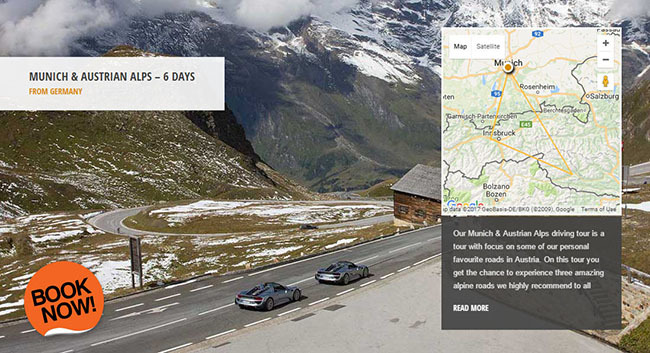 No matter which direction you drive it up from, from Unterwinkl or Inner-Krems, satisfaction will be guaranteed. 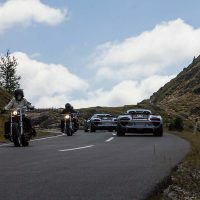 From both sides the drive starts with several challenging hairpins that resemble roads like Stelvio Pass and Grossglockner. 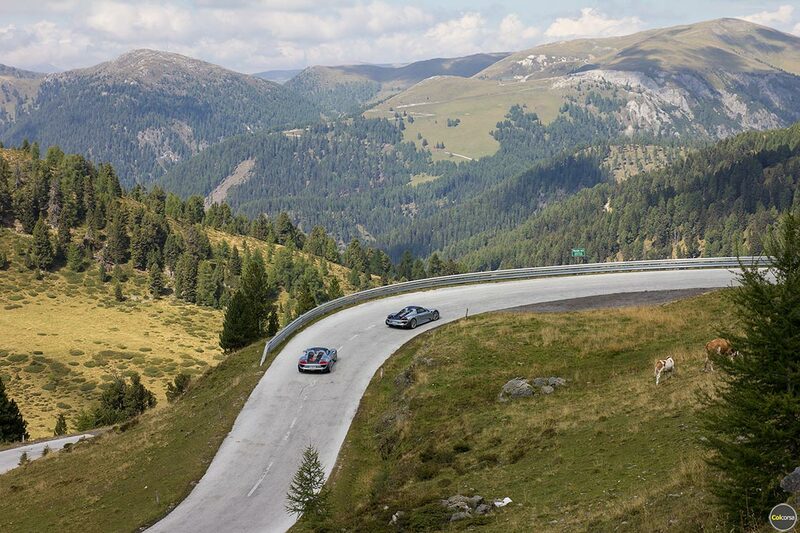 But the higher you climb the more the landscapes open up, and the straight stretches of road increase. 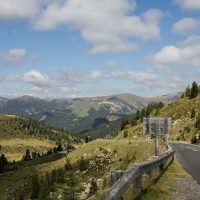 What starts with a drive through what feels like a dense forest suddenly becomes a drive in mountain landscapes where you have panoramic views to every direction. 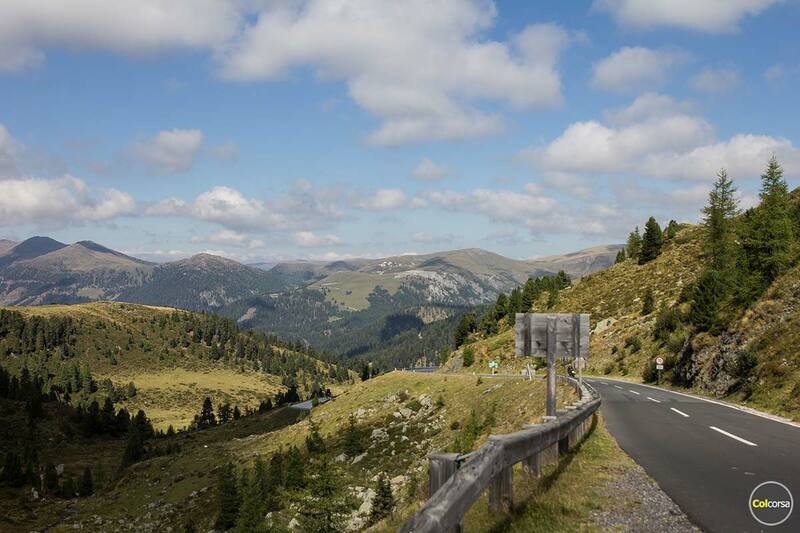 Like many other beautiful roads in Austria, Nockalm Road is also a toll road. It is usually closed for winter from end of October to early May. In the season a day ticket for a car costs €17.50, but before you drive out from the toll booth gates on the other side you can simply do an U-turn and drive it back in the other direction. 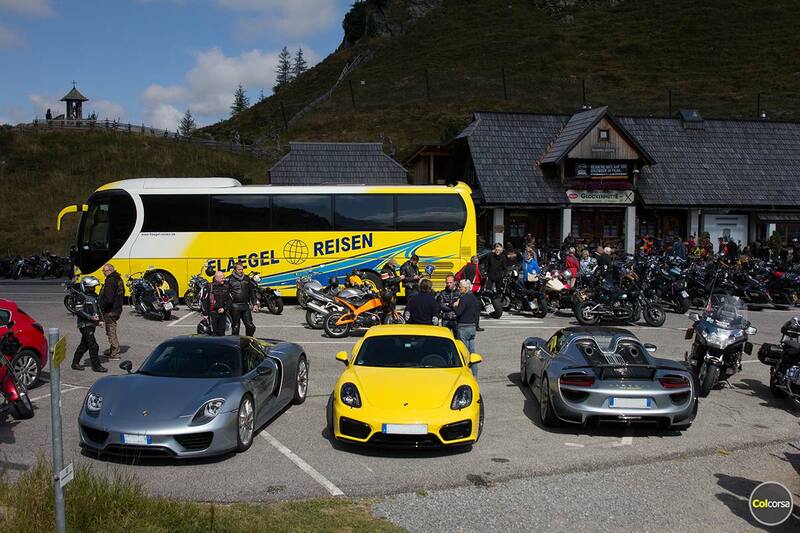 That would be around 60 kilometres of pure driving pleasure, with so many bends that you will lose count. 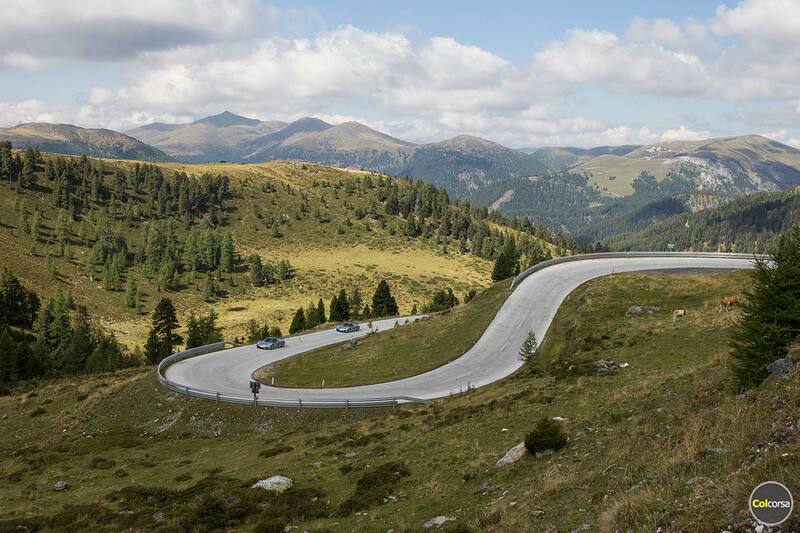 We can tell you the number though – 52 bends one way is 104 bends round trip. That is some good exercise! 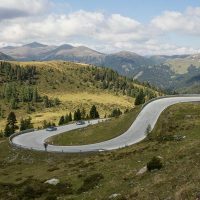 We have one luxury driving tour on our website where you can experience Nockalm Road – Munich & Austrian Alps with start from Munich. 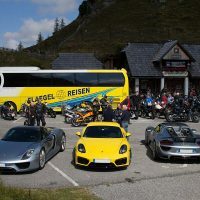 During the four days you will be driving the supercar of your choice you will tour in to the Austrian Alps to experience the most amazing driving roads and scenery. If you want a custom designed route plan that includes this road do not hesitate to contact us.